With 2018 gone, now seems like as good a time as any to look back on the programmatic year that was and gaze into our crystal ball to speculate on what 2019 will bring. It would be naive of me to talk about programmatic trends without mentioning the dreaded GDPR. But the reality is that for programmatic, GDPR has only had a relatively small impact. Anecdotally, the amount of data available dropped slightly across various providers. Despite this, a fundamental shift towards scrutinising data sources and making sure people are compliant has lead to much greater demand for better quality data, which is no bad thing. 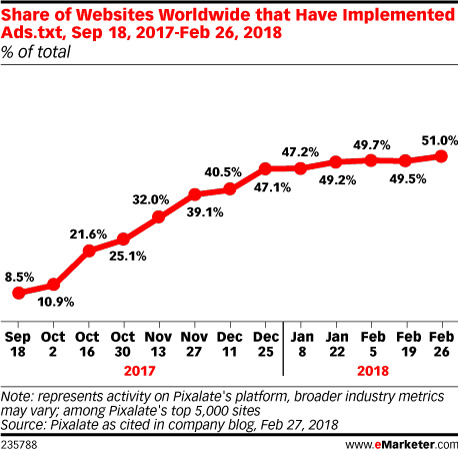 Ads.txt (a text file that companies can host on their web servers, listing the other companies authorized to sell their products or services) launched last year and although it was slow going, adoption is at over 50% on the top 5,000 sites globally based on a Pixelate study. Although ad fraud within the industry is still a massive issue, more and more marketers are adopting digital channels and as a consequence are asking for more transparency and knowledge of where there money is being spent. This is probably an area that will see more of a shift this year and beyond, but the idea that everything will be traded programmatically isn't far from possible. 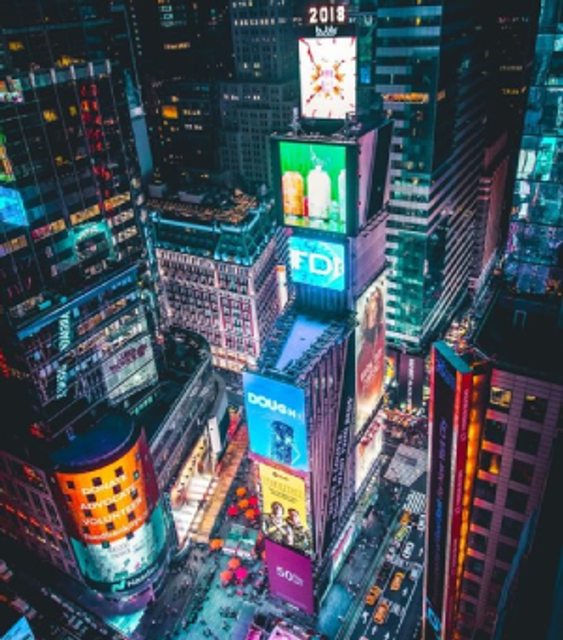 Out-of-home (more on programmatic and OOH can be found here) and programmatic TV making the biggest strides with major names such as Sky, AOL and NBC looking to corner the market. "But why?" I hear you ask. Because they all boil down to one big issue that programmatic advertising faces at the moment - trust. Ad fraud and transparency are a weird combination of technical issues and ethical issues which create doubt in the industry's capabilities. Blockchain is one big transnational ledger, which at its core is what programmatic is; a series of transactions being executed all at once. This gives rise to the possibility of seeing exactly who is selling the data, who is selling the inventory and to an extent who is seeing the ad. As we can see, IBM are already making massive inroads to providing a programmatic Blockchain solution as technology firms scramble to get there first. This could arguably be seen as the next big AdTech arms race and the company that gets there first is going to influence the way media is bought and sold for a long time to come. By innovating with these exciting technologies, programmatic will continue to go from strength to strength, adding real value to brands whilst addressing the trust concerns that some have. Looking forward to see what this year brings!